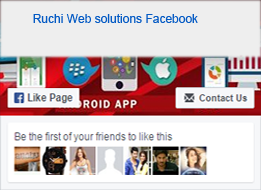 Ruchiwebsolutions.com are specialized in joomla drupal training in hyderabad, joomla training in dilsukhnagar hyderabad, drupal training in hyderabad, Joomla Drupal live project training in dilsukhnagar hyderabad, Best joomla drupal online training in hyderbad, Joomla Drupal classroom training in dilsukhnagar hyderbad. 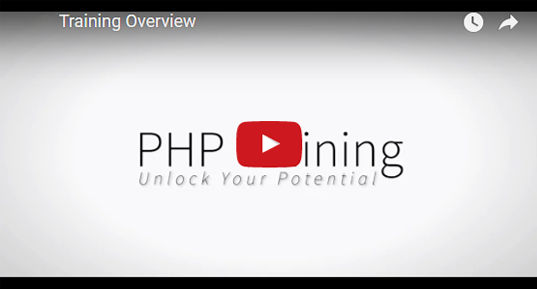 PHP and mysql training with Live project course content and fee details CLICK HERE. Web Designing (UI training) with Live project course content and fee details CLICK HERE.  SEO / SMO training with Live project course content and fee details CLICK HERE.  Drupal CMS training with Live project course content and fee details CLICK HERE. Joomla CMS training with Live project course content and fee details CLICK HERE. Wordpress CMS training with Live project course content and fee details CLICK HERE. Magento training with Live project course content and fee details CLICK HERE.  Ruchiwebsolutions Dilsukhnagar, Hyderabad provide an extensive training course in Joomla. The system includes features to create users with various access levels, adding content dynamically, polling system, ecommerce implementation, ad banner management, adsense integration, website search, gallery management and many more in built features. 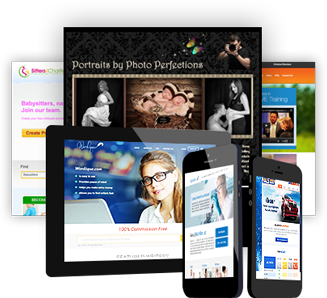 This system can be used to create dynamic websites of any size. No prerequisite knowledge is required to learn Joomla. However it is beneficial if you know about HTML and CSS.